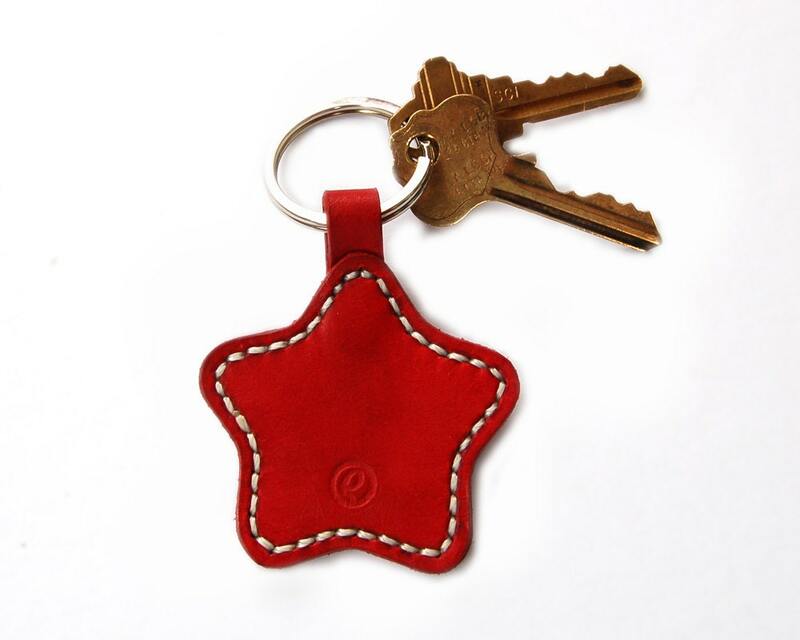 100% handmade, hand-cut and hand-stitched, leather key chain. 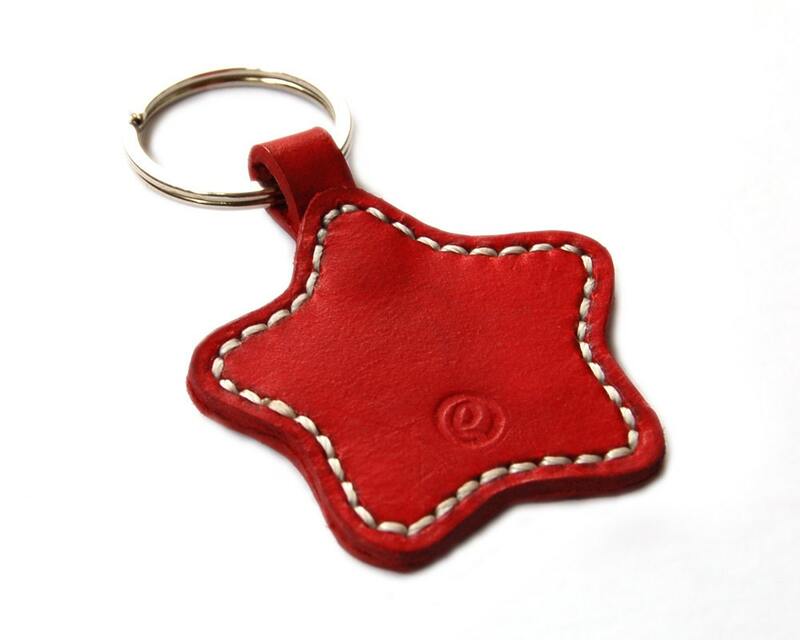 Made from high quality veg tanned leather. 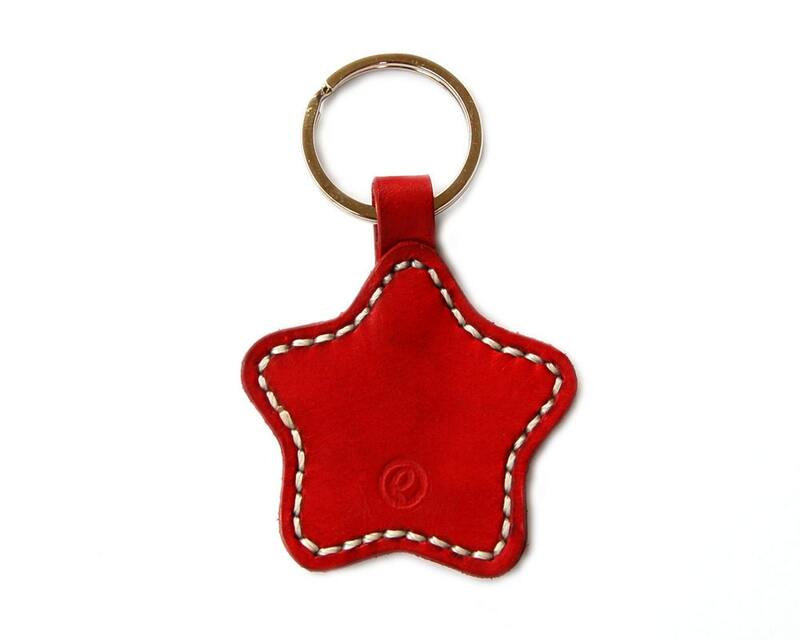 Size is approximately 6 x 6 cm ( 2.5 x 2.5 inches). 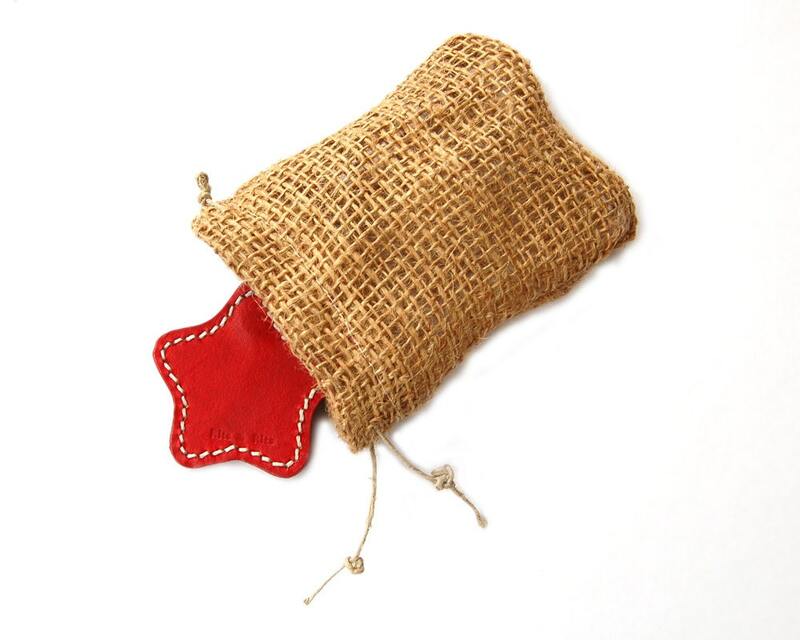 Available in red, tan and chocolate. 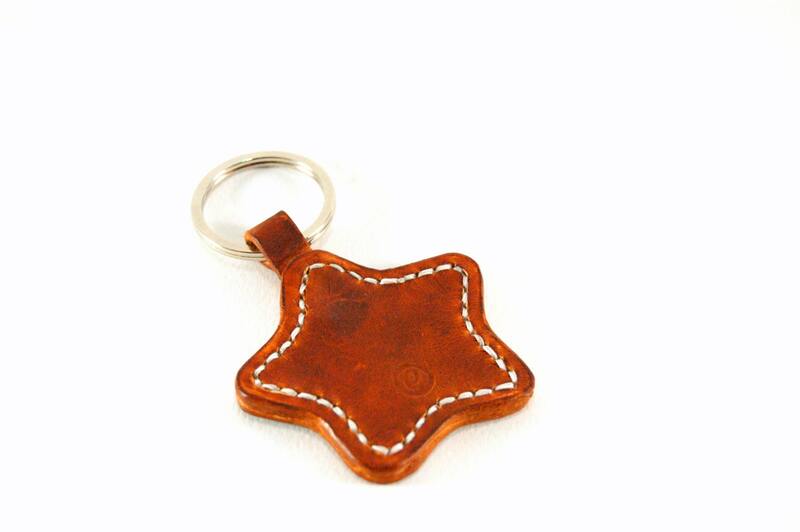 Please come in a visit our blog and see how our keychain is made step by step.